We promote and initiate traditional ancestral principles to be an integral part of living faith and trust in God and the Gospel of Christ in all relationships including conflict resolution, rites of passage, purification and affirmation. As part of Reconcilliation Matters, a series of events in Vancouver on May 31, 2015 to bear witness to Truth and Reconcillation, St. Andrew's-Wesley in Vancouver hosted an ecumenical Truth and Reconcillation service. Read about the event and see photos in this article by Flyn Ritchie. Many other events took place in Vancouver day. Read the United Church's statement regarding the Truth and Reconcillation Commission report. Alvin William Dixon was well known up and down the west coast as a leader on many levels within and outside the United Church. 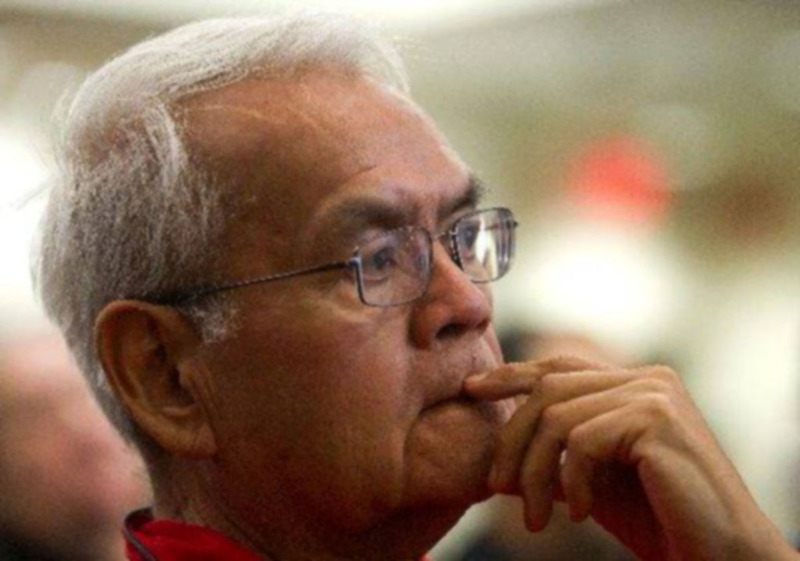 Throughout his life, Alvin quietly worked behind the scenes to improve the lives of First Nations people in many areas including fishery and youth. He also worked to raise awareness with Canadians about the experiences of First Nation children in residential schools. 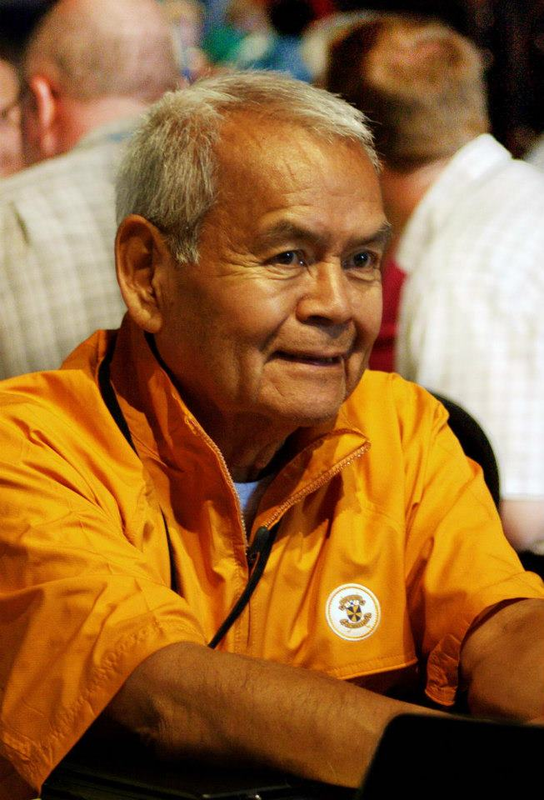 He was a strong activist, holding roles with the Native Brotherhood of British Columbia, as a member of the General Council Executive of the United Church, and as the second Native Ministries staff person for BC Conference. He was also a founder of the Native Ministries Consortium and the native ministries program at the Vancouver School of Theology. Alvin died of cancer on July 20, 2014 in Vancouver. In honour of his life and his dedication to the United Church and to education, an endowed fund at The United Church of Canada Foundation has been established. The Alvin Dixon Memorial Bursary Fund will support initiatives that focus on education for Aboriginal students. For all information on the ceremonies, please visit the Namgis First Nation link. With sadness, we announce the passing of a true pioneer and respected gentleman. He will be missed by his children: Ian, Lisa, Maria and Bill, and his grandchildren: Curtis & Wilson, Zoe & Anya, Adam & Zephrenn, and his surviving siblings: Grace, Marion & Fred. Also, numerous nieces and nephews and many friends. Alvin will be sorely missed by all who knew and loved him. Memorial service was held 7:00 pm Thursday, July 24th at Vancouver Aboriginal Friendship Centre at 1607 East Hastings St., Vancouver. Funeral service was held, Friday, July 25 at 11:00 am at St. Andrew's-Wesley United Church at 1022 Nelson St., Vancouver. These are articles and newsletters that have historical significance.